Hadhrat Khwāja Ārif Riwgarī, may Allāh sanctify his secret, was the deputy of Hadhrat Khwāja Abd al-Khāliq Ghujdawānī quddisa sirruhū. He was born in a village called Riwgar, about fifteen miles from Bukhārā, Uzbekistān. Khwāja Abd al-Khāliq had four deputies. When he left this mortal world, his first deputy Khwāja Ahmad Siddīq quddisa sirruhū succeeded him and took over the seat of spiritual directorship and trained the seekers in this noble path. When he was close to dying, he urged all his followers to seek the company of Khwāja Ārif Riwgarī. Khwāja Ārif wrote a treatise on Tasawwuf, called “Ārif Nāma”, and one of its manuscripts is located in the library of Khāniqāh Mūsā Zaī Sharīf, district Derā Ismāīl Khān, Pakistan. 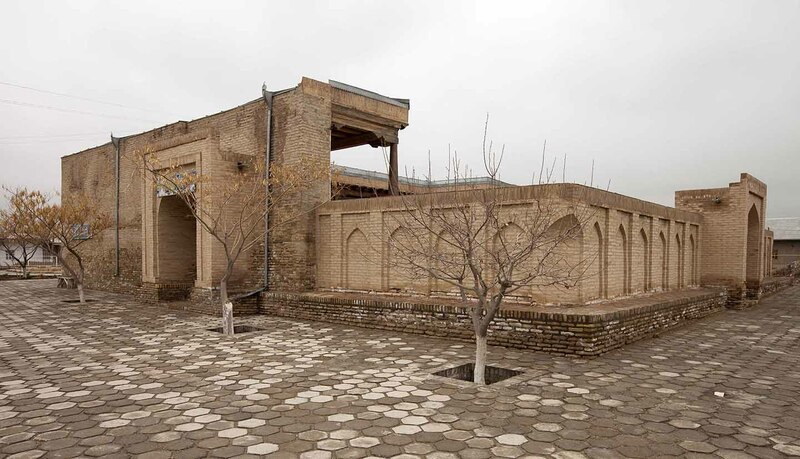 At the end of his times, Khwāja Ārif appointed Khwāja Mahmūd Anjīr-Faghnawī as his deputy and all his companions associated themselves with Khwāja Mahmūd after his demise. 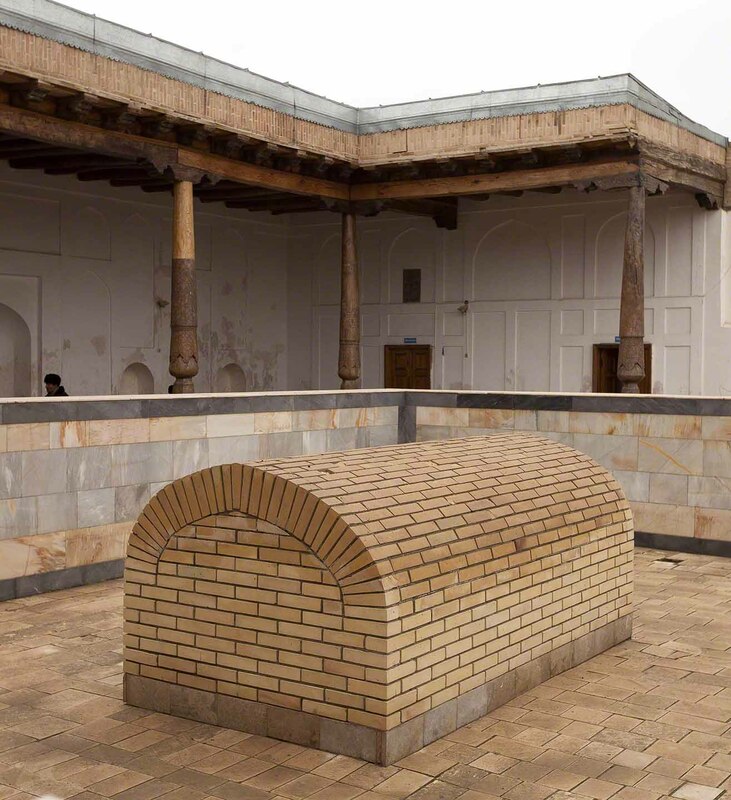 Khwāja Ārif Riwgarī quddisa sirruhū passed away on 1st Shawwāl 616 AH (December 1219 CE). 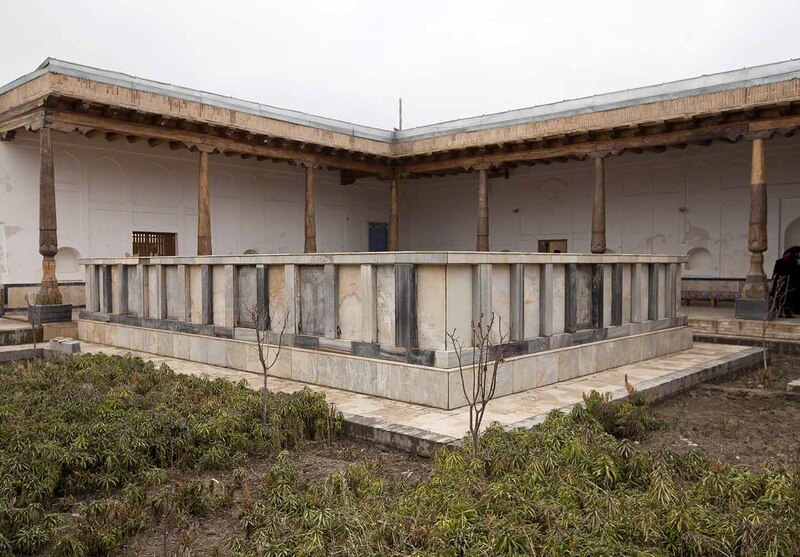 He was buried in his hometown Riwgar, today called Safirkon, forty five kilometers north of Bukhārā, where his noble tomb is a place of blessings and is visited by many. 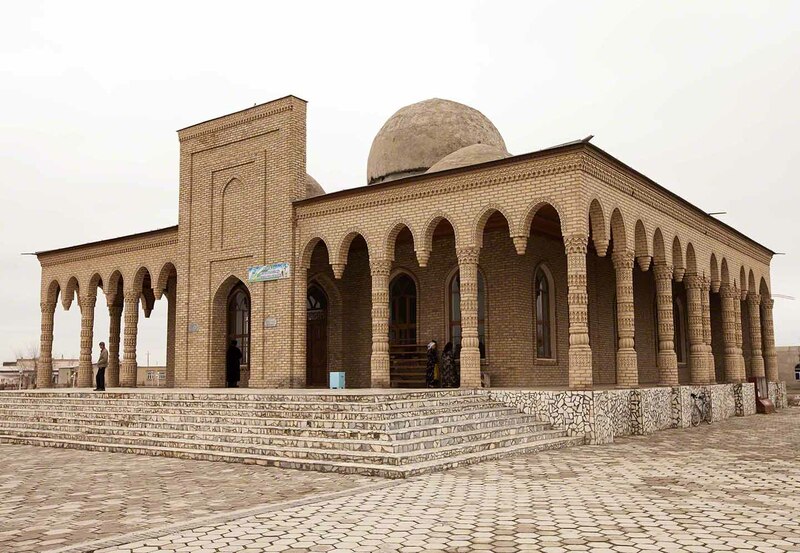 Shaykh Najm ad-Dīn Kubrā (d.617 AH) quddisa sirruhū, who was the founder of the Kubravī order and lived close to him in Khwārezm. Shaykh Umar Shahāb ad-Dīn Suhrawardī (d. 632 AH) quddisa sirruhū, founder of the Suhrawardī order who lived in Baghdād. Shaykh Muīn ad-Dīn Ajmerī (d. 633 AH) quddisa sirruhū, founder of the Chishtī order, who moved to Ajmer (India) in 1192 CE. The next in the Naqshbandī Mujaddidī Tāhirī spiritual golden chain is Khwaja Mahmud Anjir-Faghnawi. This entry was posted in Masha'ikh, Uzbekistan. Bookmark the permalink.